Today we celebrated Caitlin and her hair painting skills. She led a class teaching us step by step her methods and techniques. 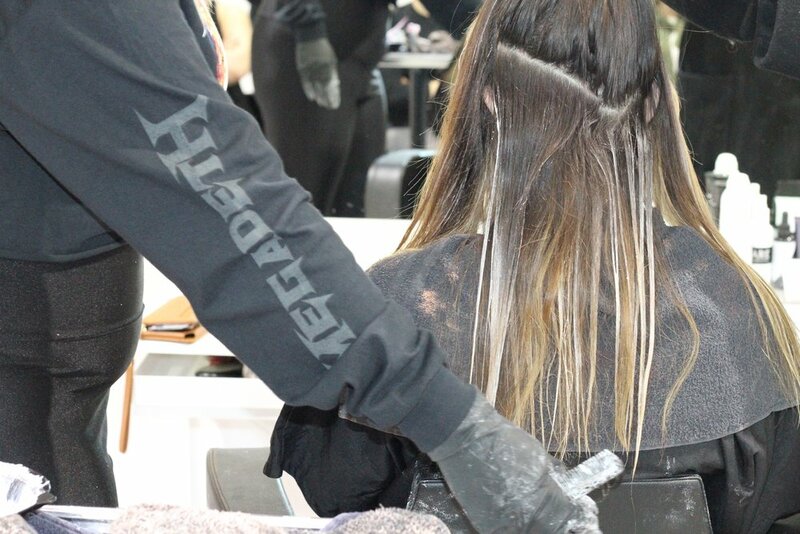 Education is essential in a hairdressers growth and success. We are constantly talking class all over but nothing is more special than to watch a Coiffure Team Member shine.